Westlake Women’s Club was founded in 1968. 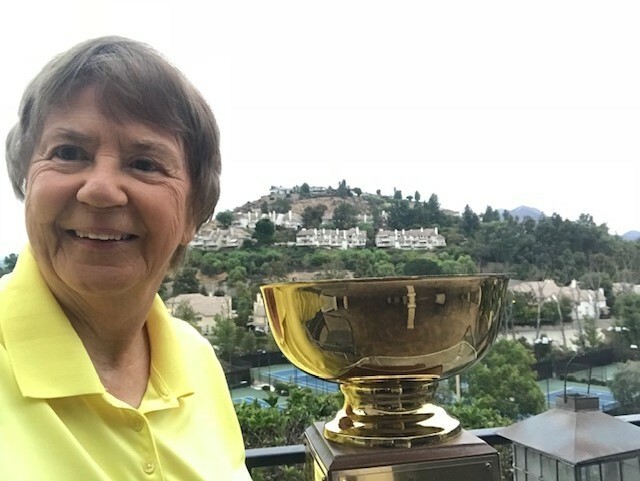 As a member of our club, you are also a member of the Women’s Public Links Golf Association of Southern California (WPLGA). You are able to establish a handicap that will allow you to compete in a fun and friendly environment or a serious competition, whatever you like. 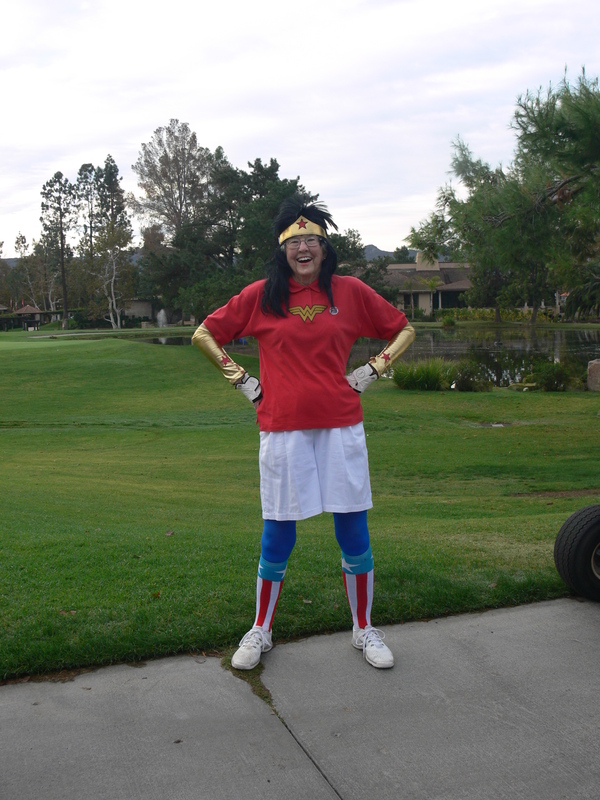 We play every Tuesday and Thursday morning at Westlake Golf Course. We start at 8:00 AM both days. We ask everyone to sign in by 7:30 AM on the mornings you wish to play. We have a membership of all ages and abilities. To join, new members need to play to a maximum Handicap Index limit to 40.4 or score a 115 or better. 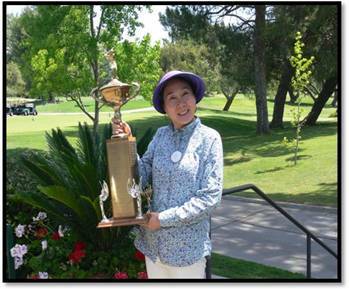 If you are interested in joining our club, please contact Helen Hofmann, Membership Chairperson at 818-889-6138. We would love to have you come and join us most any Tuesday or Thursday. You may set this up with Helen. 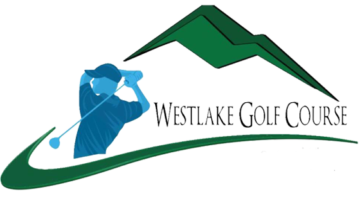 Westlake Golf Course is open 365 days a year. The golf course opens at daylight, closes at dark.